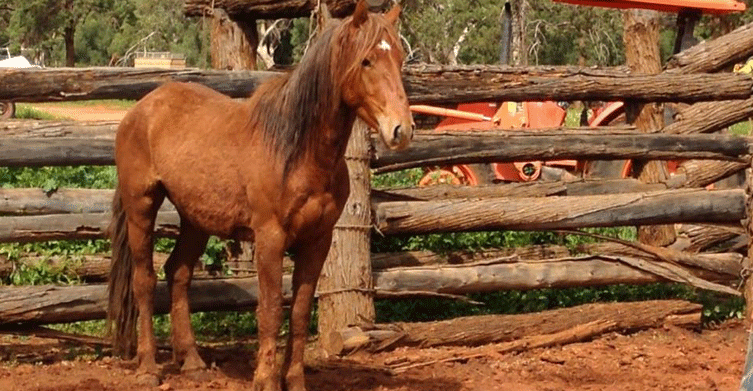 The number of wild brumbies in the Snowy Mountains National Park has now reached approximately 7,000 - a number that The National Parks and Wildlife Service considers unsustainable and damaging to the park's fragile environment. A draft plan suggests that the brumbies are culled to 3,000 in the next 5 to 10 years, and down to just 600 by the 20 year mark. Joe Hughes, of Belarabon Station, has been working with and training horses since he was in his early teens. Opposed to the slaughter, but agreeing that that park can't sustain the numbers, Joe and his family have decided to save as many as they can. 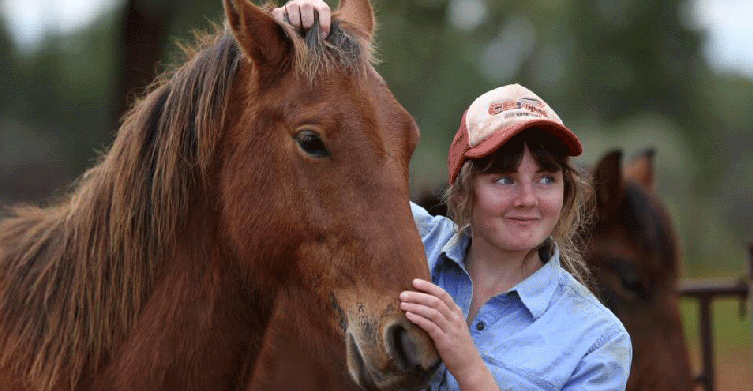 By catching, training and rehoming the wild brumbies. Mr Hughes has demonstrated that the brumbies respond beautifully to his unique '4BP' training method. "They can be ridden in as little as 1.5 hours and sliding off the bum and under saddle in 5-8 hours. They are very responsive, loving animals and there should be no reason for any healthy Snowy Mountain horses to be slaughtered. They can be relocated, trained, and become someone's treasured companion." Joe is currently seeking people to participate in a 2 week traineeship. The traineeships are a win-win. The station gets some much needed hands on assistance and the trainees gain not only amazing horse skills and knowledge, but also an amazing life experience. Joe hopes that some of the trainees will want to continue to work with and train brumbies. "It's a goodwill thing. 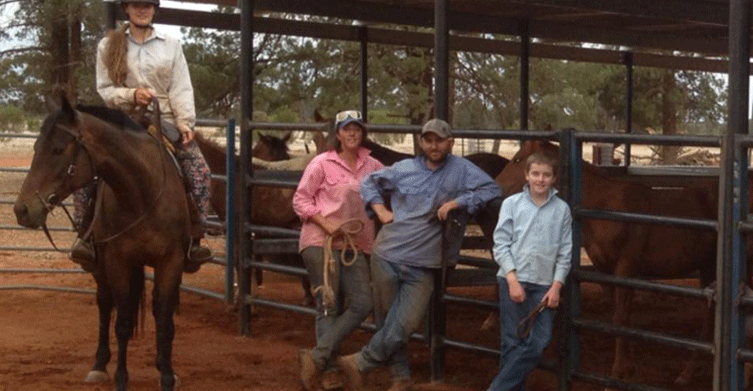 We're a small family, trying to do our bit for the horses." Each of the horses must be acquired, transported, housed, fed and trained. 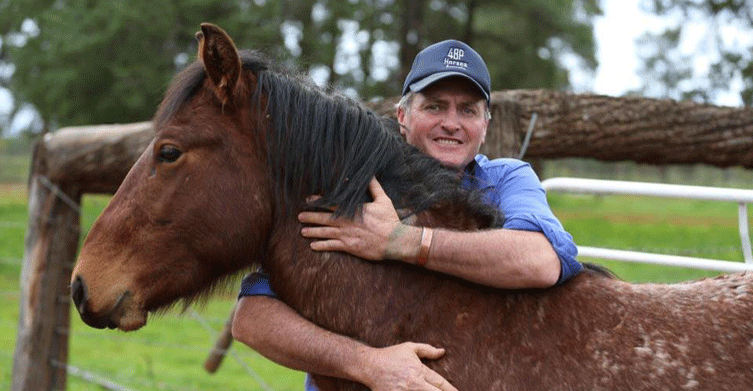 "We are going to save as many brumbies as we can so we have quite a task at hand." 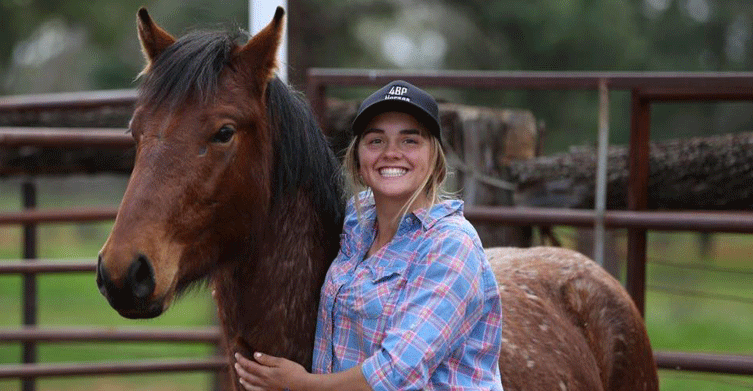 So far, donations and support has come from other horse owners and enthusiasts that fully understand and appreciate the family's efforts. Mr Hughes is currently looking for sponsors. If you'd like to assist Joe and his family you can donate from the 4BP website, and please visit and share the 4BP Horses facebook page. The facebook page offers free horse training videos that show his techniques. He also produces videos on request for particular issues people may have with their horse/s. Anyone that has time and energy and would like to help in a more hands on way, or be part of the traineeship, should contact Joe directly. "We have a made a huge commitment we are going to need moral, physical and at times even remedial help if anyone out there has the appropriate skills and training". 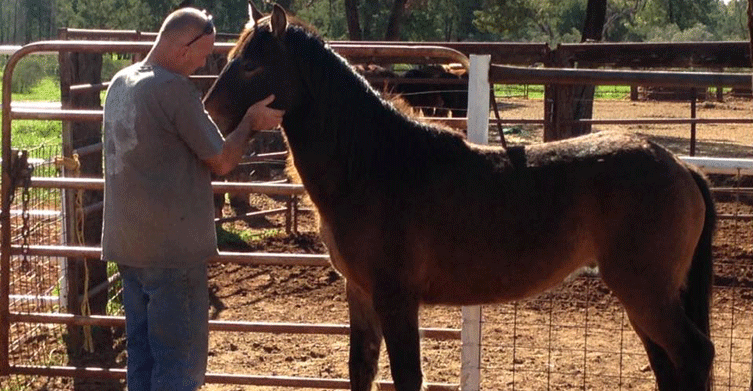 Mr Hughes has also recently started receiving unwanted horses and is retraining them for Equine therapy for the disabled. Anyone interested in this aspect of Joe's work is also encouraged to make contact. Just The Best Cat Names!